DELIVERY IS FREE TO ANYWHERE IN NEW ZEALAND. We use Courierpost for all our deliveries. We will endeavour to dispatch your purchase within 24 hours of you placing your order. If you order over the weekend, your purchase will be dispatched during the next working day. Thomson's Suits Limited stocks the uniforms for Lindisfarne College. If your son requires any additional clothing while at school, you can contact us direct and we can deliver it to school free of charge. Orders are processed based on the country for delivery. All orders are processed in NZ dollars. Our 100% Satisfaction Guarantee: If there is a problem with your garment, It doesn't fit or you've just changed your mind! You can return it in its original condition within 30 days and we will refund you the full garment cost amount. We pride ourselves on the way we stand by our product so do get in touch if you have any issues. We accept the following credit cards: Visa, Mastercard, Diners, American Express and Farmlands. We accept cheques from New Zealand. Note that your order will be dispatched when we receive your cheque. 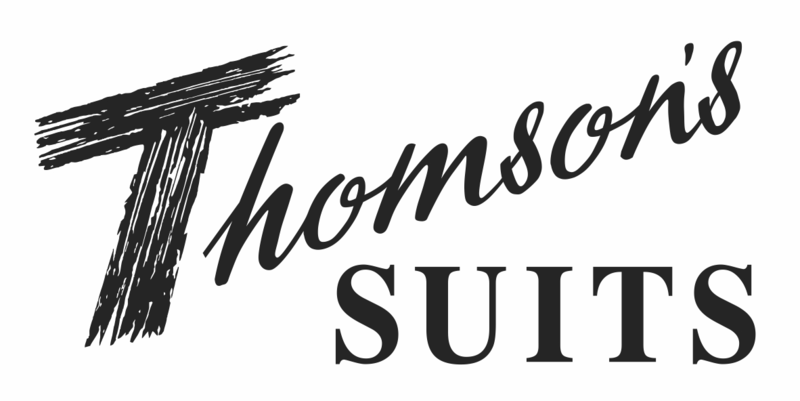 All online purchases with Thomson's Suits take place in a secure environment utilising the latest security technology.